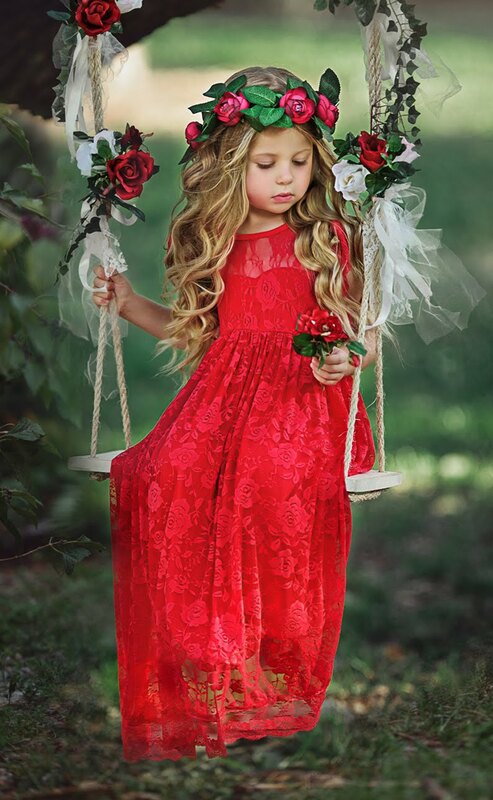 Every little girl dreams of their special day. That day when they will marry their prince and wear a beautiful dress, that’s the stuff that fairy tales are made of, right? 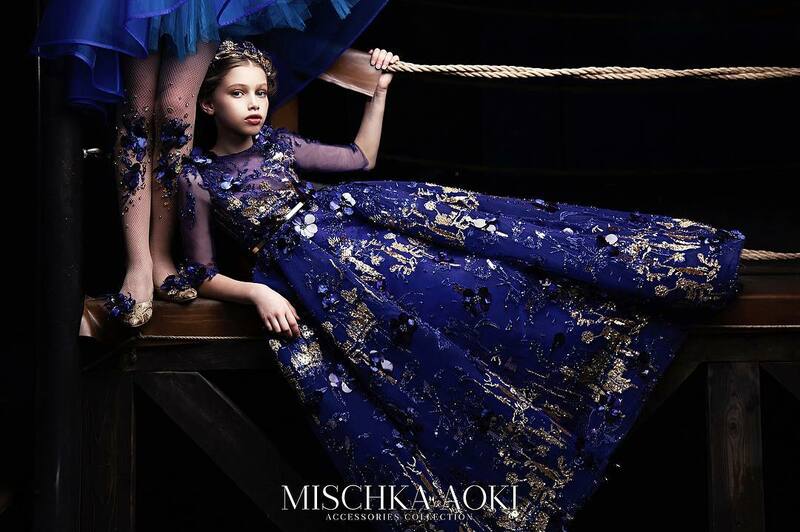 At Lauren Helen Couture designers don’t agree that little girls should have to wait so long to be a princess. 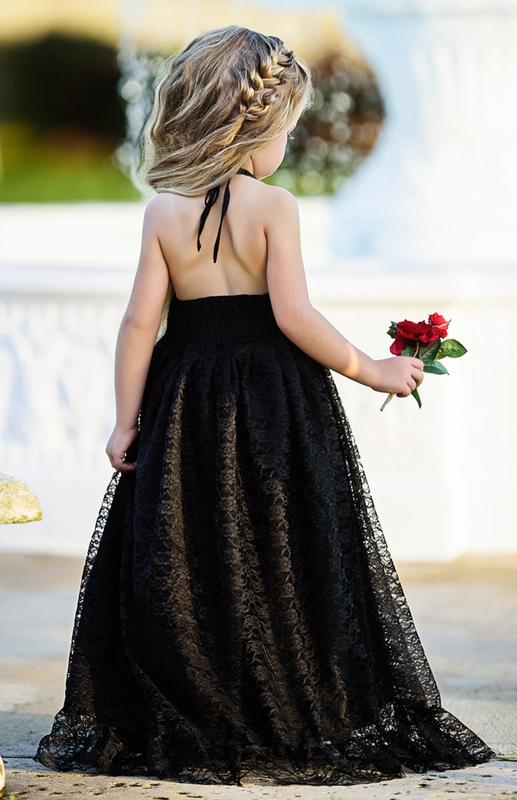 That’s why they introduced their stunning range of Princess Ball Gown Flower Girl dresses that perfect for a fairytale themes, traditional wedding or modern party. This vintage-inspired dress is a photographers dream! 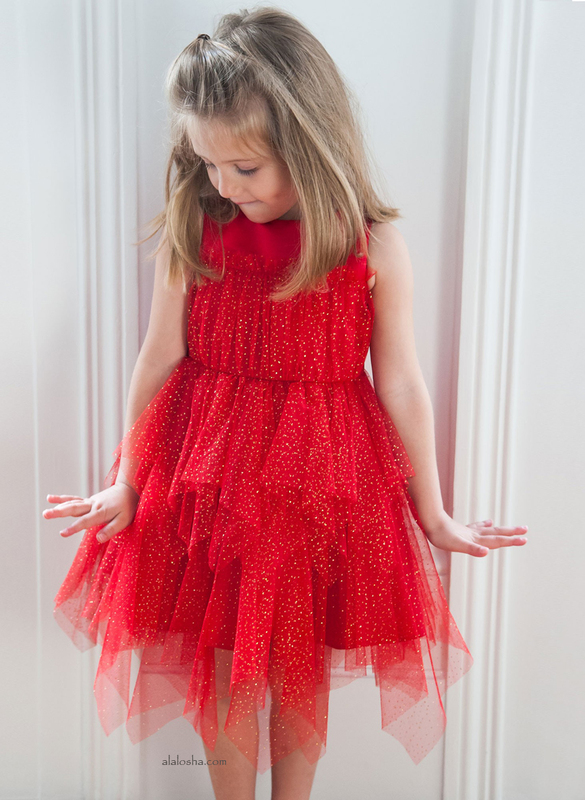 Your little one will have all heads turning in our dress of the season! Soft vintage lace detailing graces the bodice and skirt, key hold opening in the back is adorned with a bow and hidden zipper below. This little girl special occasion dress is fully lined. The New Adorable Sweet Bella girls pink high top flower shoes are perfect for every season. 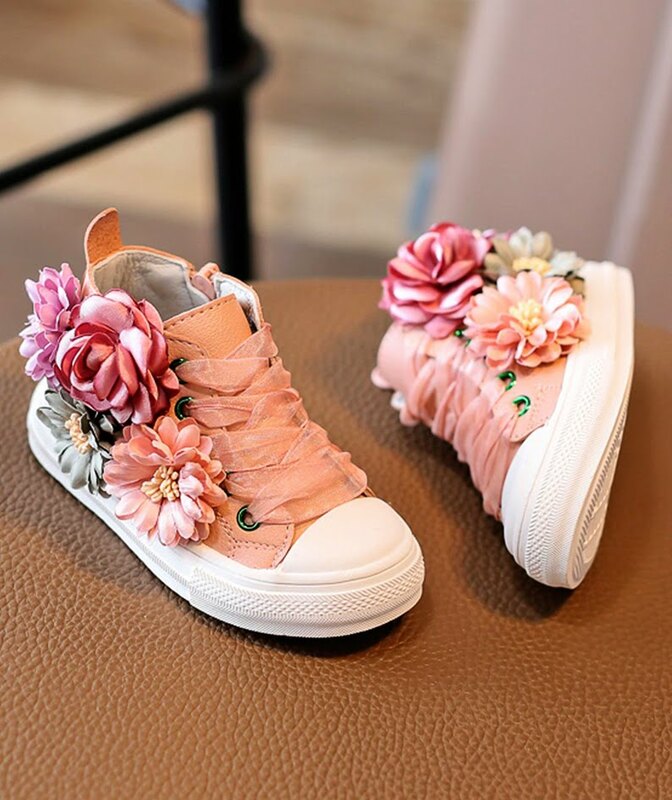 Adorable sneaker styled shoes are adorned with lovely colourful flowers in shades of pink, mauve, olive and blue. Flowers are securely attached so they will not come off. Makes a lovely gift, photo prop or birthday party shoe. Beautiful dress created with layers of soft chiffon. This gorgeous dress is perfect for wedding party or special events, beautiful for flower girls, vintage chic or country wedding. Suitable for any occasion. 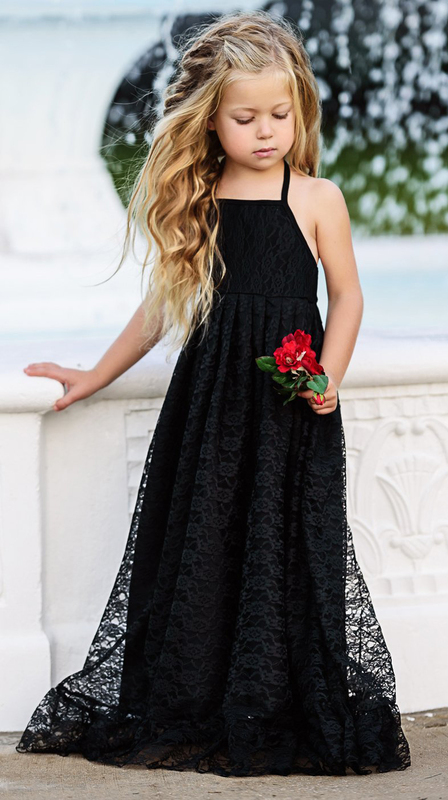 This beautiful lace little girl maxi dress, stunning patterned lace overlays soft cotton. 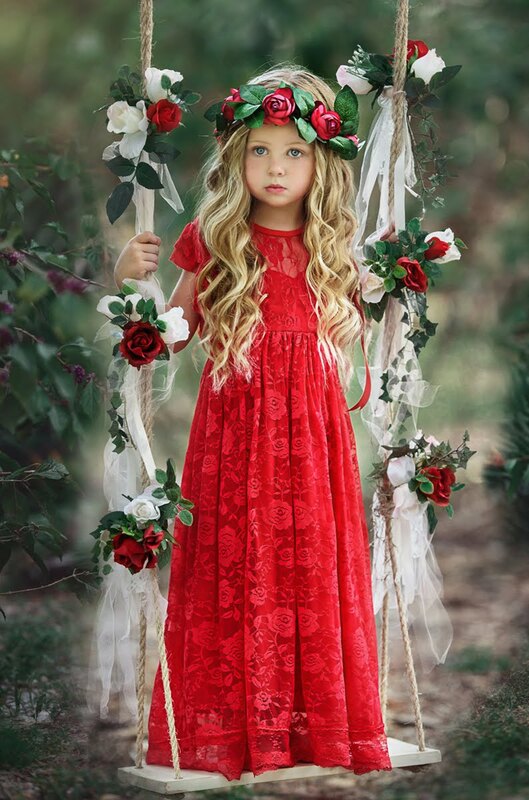 Perfect little girl special occasion dress, girls party dresses, photos or any occasion. Please, follow this link if you like to find beautiful outfits like these. And thank you posting us.